You know it’s Springtime with the fresh vegetable plants arrive! Your local Farmers Coop is stocked with fresh plants for this time of year! 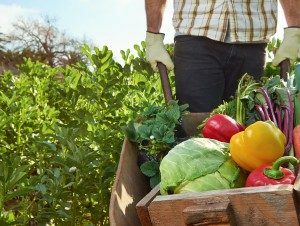 Shop our selection of vegetable plants including squash, zucchini, peppers, tomatoes and much more. 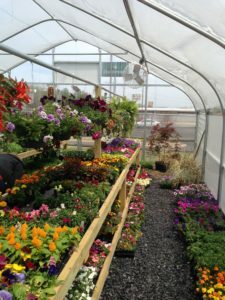 We also carry select organically grown vegetables, heirloom vegetables, perennials, and beautiful hanging baskets as well. 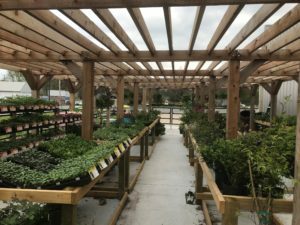 Looking for trees or shrubs? The Coop has those too. Prefer to start your garden from seeds? Shop our great selection of garden seeds in regular and organic varieties. 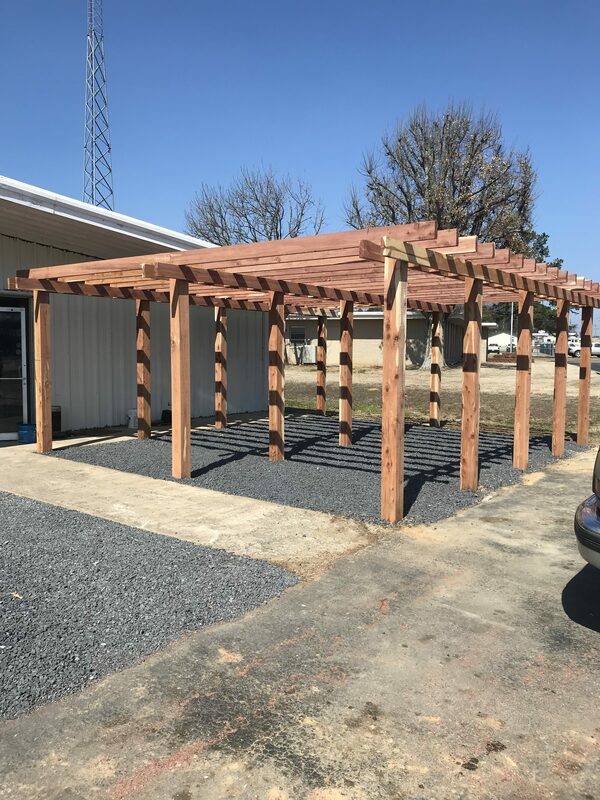 Make Farmers Coop your one stop for all your garden supplies including mulch, fertilizer, compost, seeds (including organic), and plants! Looking to plant an organic garden or raised bed garden? Come see us! 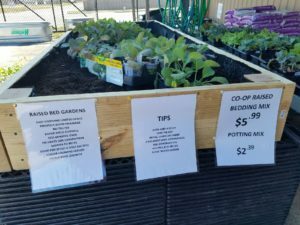 Farmers Coop carries a variety of organic garden options. Stop by Your local Farmers Coop this Spring to speak with our Garden Experts! 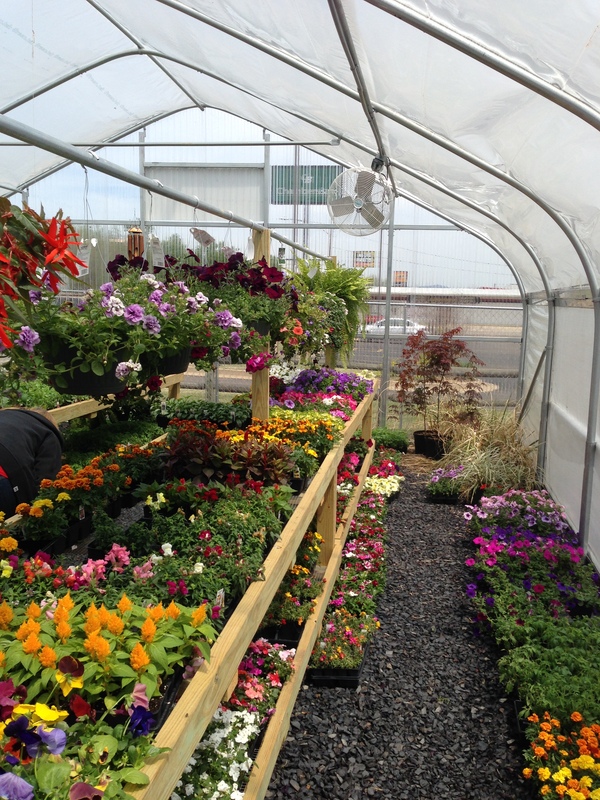 Be sure and check out our Farmers Coop Mena Greenhouse and our new Farmers Coop Garden Centers in Lincoln and Waldron. 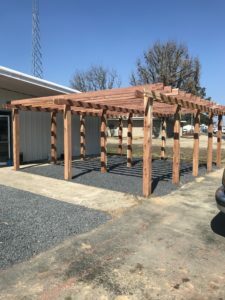 This entry was posted on Monday, March 25th, 2019 at 8:48 pm	and is filed under News & Updates. You can follow any responses to this entry through the RSS 2.0 feed. Both comments and pings are currently closed.